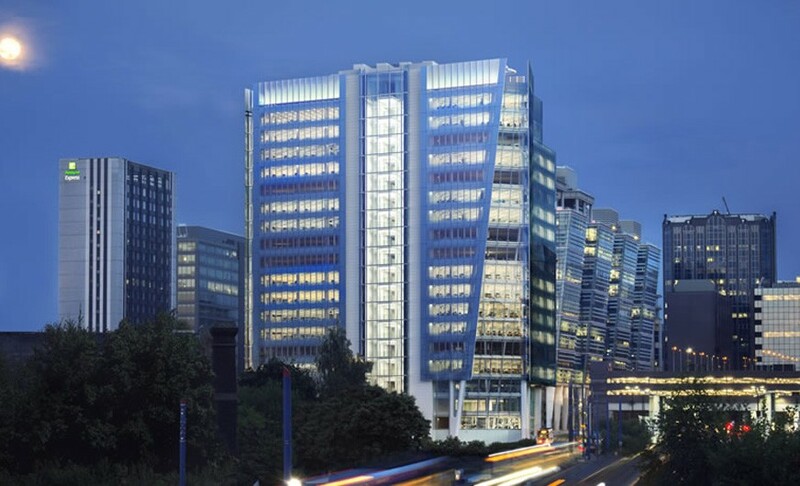 Three Snowhill is a landmark office building, the gateway to Birmingham’s Business District on Ballymore’s Snowhill Estate development. 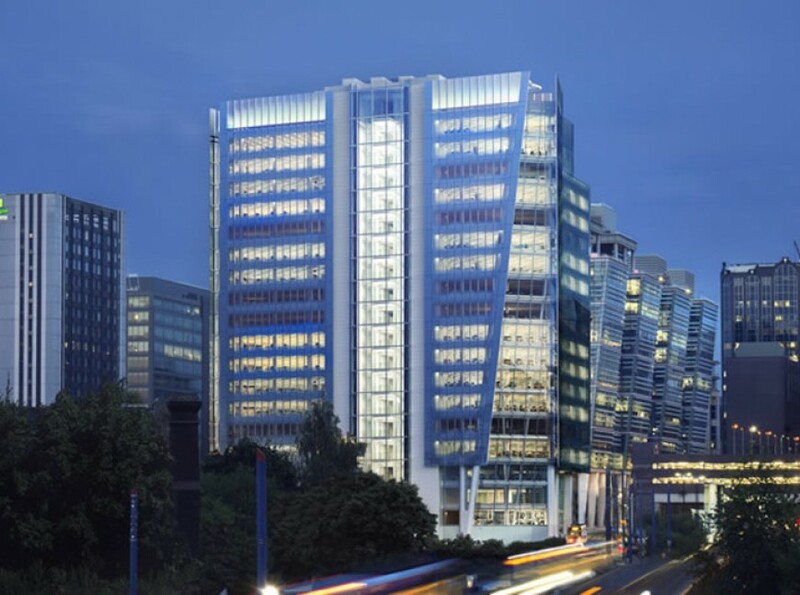 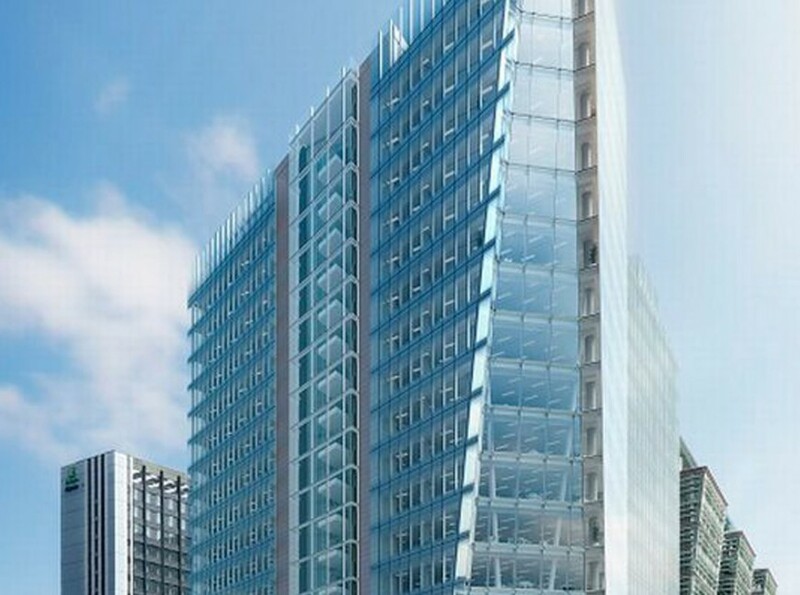 The 18-storey Three SnowHill sits alongside its sister buildings, 'One and Two Snowhill', and within a landscaped public realm, ‘Three Snowhill’ offers nearly 39,000m² of BREEAM ‘Excellent’ rated Grade A office floor space together with retail and leisure units at podium and ground floor levels. 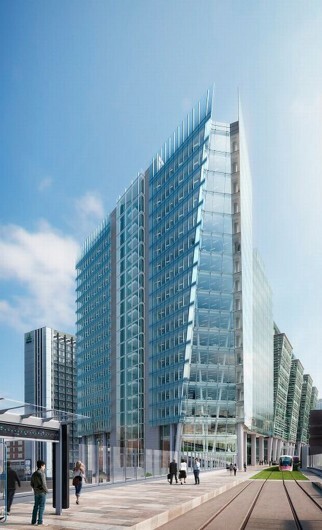 The site runs parallel to the new tram line and Snow Hill Station which involved working in close collaboration with Midland Metro and Centro to develop the access and maintenance strategy.